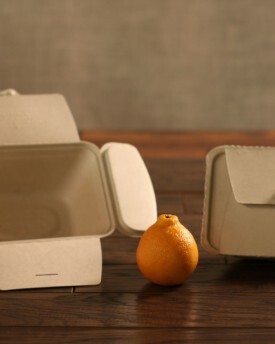 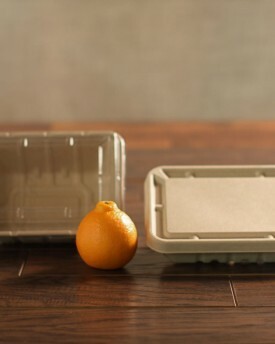 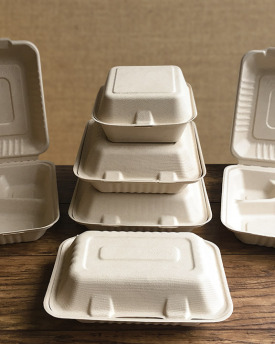 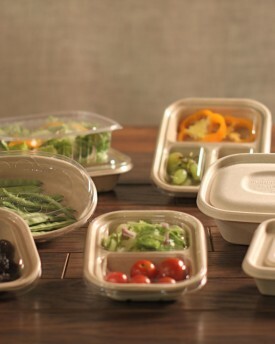 We have a wide selection of fiber to go containers that are sturdy, stylish, and 100% compostable. 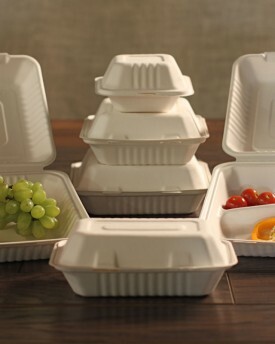 These products are made from all natural and renewable sugarcane and wheat straw byproducts, known as bagasse. 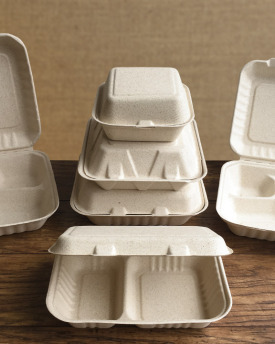 Available in many convenient shapes and sizes.